Puzzle, color, draw and read! And learn good manners as you do. 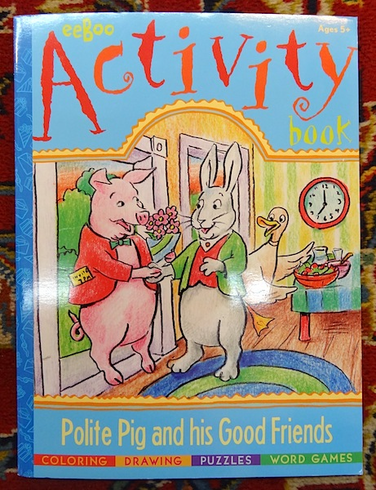 Pig and friends show what you need to be a thoughtful, grown-up you!